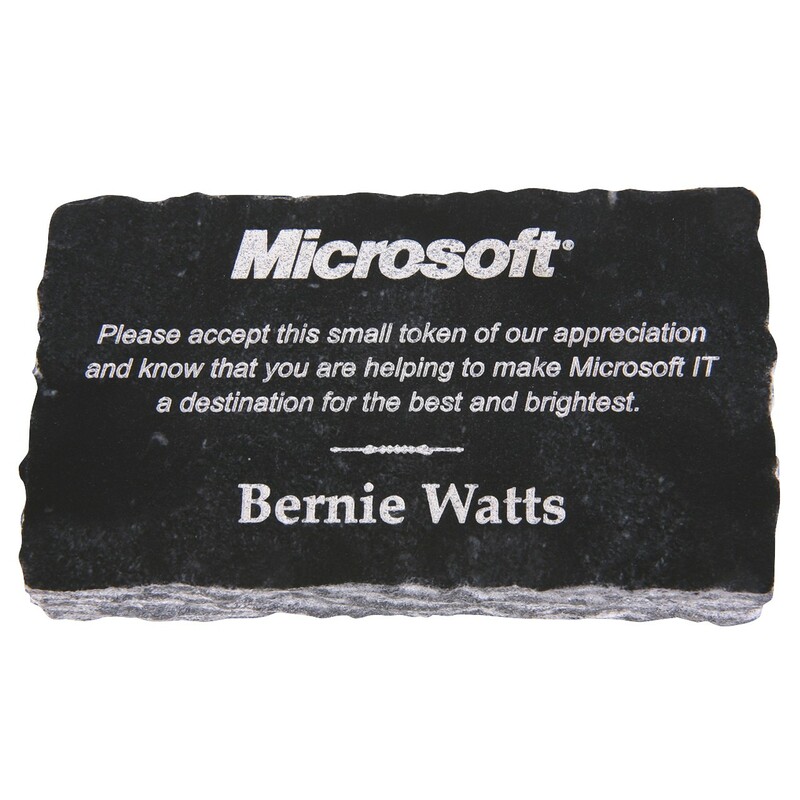 This rectangular black desk weight is perfect for recognizing your dedicated employees! 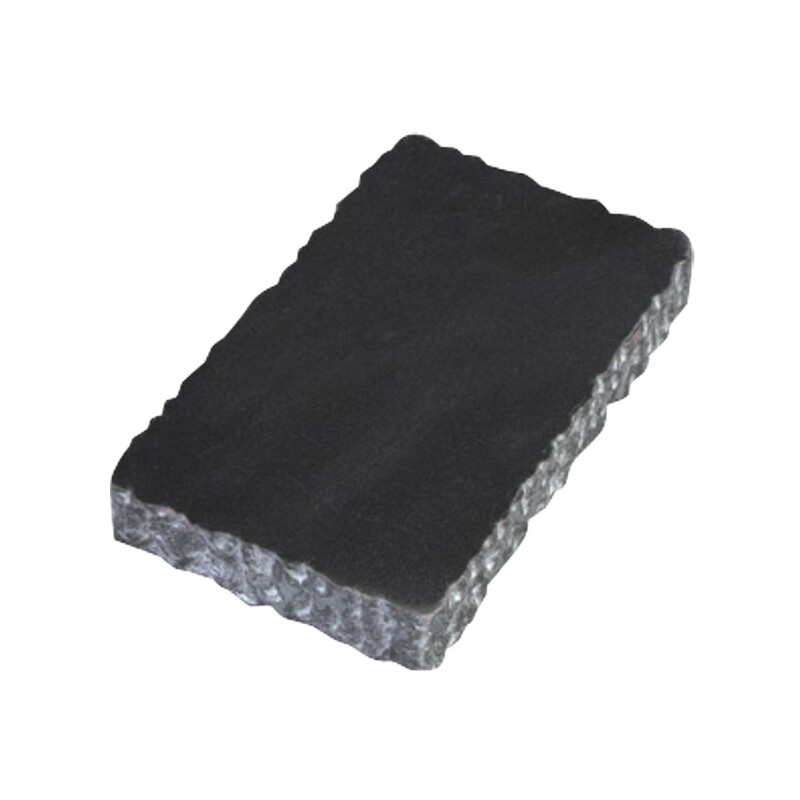 In two sizes, our Textured Black Marble Paperweight is crafted from solid 3/4" thick black marble with a textured edge. 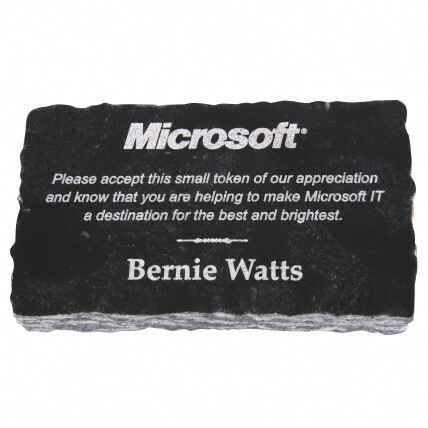 Add your company logo and a small message for a personalized marble award! Etching included for FREE!